February was quite the month for Crypto-Cash Hub, and our technology and application called Coincierge Club. We set the bar rather high in January and wanted to double down on marketing in February. We started out the month by showcasing our application at the Culture and Cannabis Event at First Friday in Downtown Las Vegas. Here we were able to expand our local outreach, developing our customer database. On February 3rd, we added our first Board of Advisors member, James Scott. James moved to Las Vegas in 2009 and spent 4 years with Light Group before moving to California to take a position as Director of VIP Services for SBE. He returned to Las Vegas to take a position as Director of Customer Development with Light Group. His primary location was Light Nightclub inside Mandalay Bay, which is now managed under Play Management. 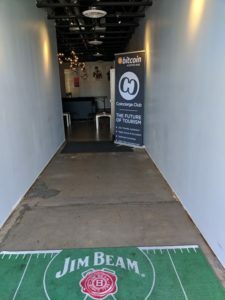 That same day, we attended a local event, called Bitcoin and Cryptocurrency Platforms. It turned out to be a sales pitch for the platform, Bitclub Network, which we covered in a blog back in June. A few of us had a break out crypto session over sushi, discussing the future of crypto and local event ideas. 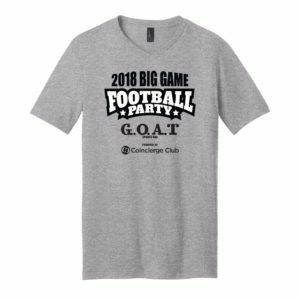 The next day, February 4th, we hosted and co-sponsored a Superbowl event at G.O.A.T Sports Bar, including printed hats and shirts. This led to their owners agreeing to accept crypto via our Coincierge Club application. On February 5th, we were invited to Dublin, Ireland to speak and exhibit our technology and application. We are in the process of finalizing those logistics. We will report back once everything is confirmed. February 7th we got the honor of being interviewed by a Vegas legend, Tiffany Masters on a live stream broadcasted over both of our facebook pages. In this interview, I explained the basics of crypto currencies and gave viewers feedback to their questions. Saturday, February 10th, we formed two deals with Bryan Tepus, one for him to become a member of our Board of Advisors and the other for him to become a vendor referral generator. Bryan is the Vice President of Sales for a credit card processing company called ExpiTrans, Inc. He will be able to open up vendor relationships with his massive customer database. The next day Darryll hopped in his car and drove 9 hours up to San Francisco for Startup Grind presented by Google for Entrepreneurs. This event was beneficial on many sides. 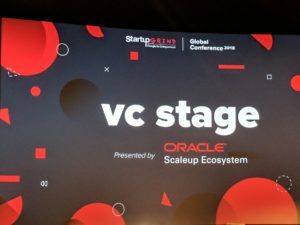 For one, we were able to network with true startups and embrace a way to integrate our blockchain technology into their products. 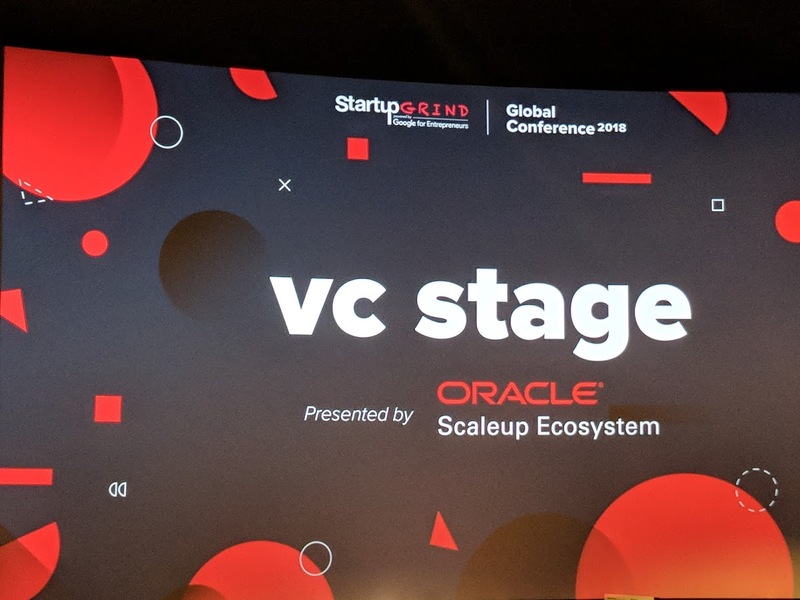 Second, we gained exceptional knowledge from the breakout VC sessions, where seasoned blockchain investors tell sold out rooms what VCs want, how to speak to one and be effective and how to create buzz around your project. Lastly, networking with major names in blockchain, like Jeremy Gardner and Niko Bonatsos. We also spoke with Res4Ventures briefly at a coffee shop, which turned into a working partnership for Apple Development. We returned to Las Vegas for 26 hours, getting in late on the 14th. We were invited to meet with the Executive Vice President of Alterra Home Loans to discuss Crypto-Cash Title, a new title recording venture we wish to pursue. This was the first of many meetings regarding integration into the real estate industry. 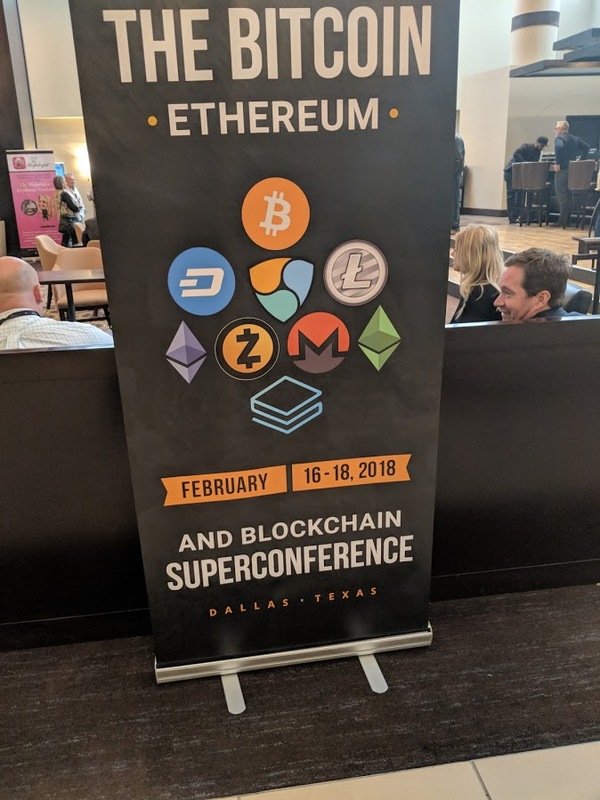 At 1am on the 16th, we left for Dallas to attend Bitcoin, Ethereum and Blockchain Superconference. 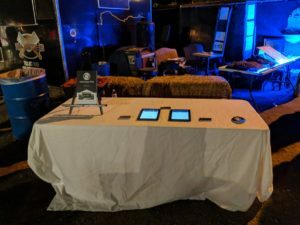 We arrived early on the 16th in Dallas, and proceeded to draw attention and hold on the fly meetings with developers and investors. 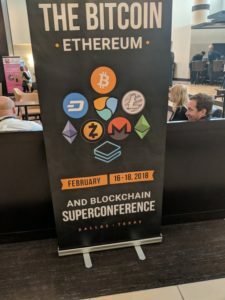 This event was interesting, as we missed the original tickets and were forced to get tickets to the “soft fork” which was held at a different hotel. This ended up being a huge benefit, as most of the investors did as well, and so the soft fork was filled with technology investors while the original hard fork was filled with technology developers. The design of the second hotel made it nearly impossible to not network and hold exciting conversations. Both nights, we held breakaway sessions until the 3am or so. While leaving Dallas, we were contacted by Las Vegas Crypto Exchange, a physical brick and mortar exchange located on at 4615 Swenson St, suite 210a, Las Vegas, Nevada 89119. On February 21st, we attended an event at the Marriott, which ended up being another sales pitch. This event gave us the opportunity to network with other locals who were interested in marketing. The next day we attended another networking event, this one centered around Real Estate. 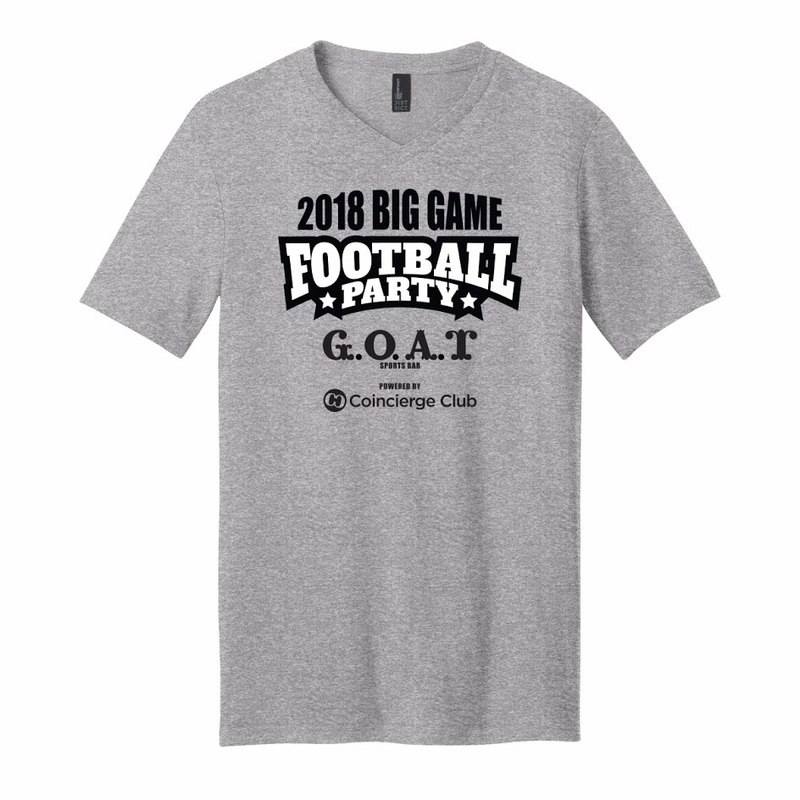 We were able to market our brand to a new group of business professionals. 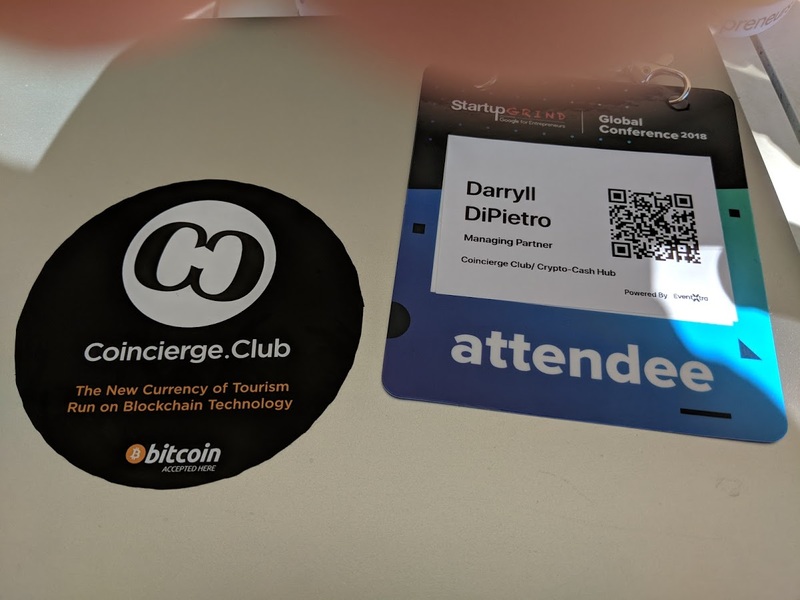 Friday, February 23rd, Las Vegas Crypto Exchange opened its doors, we were there to help elevate this business from day one by giving them the technology run their transactions. Saturday, February 24th, we were guests on a yacht on Lake Las Vegas, as part of an open house on a multimillion dollar home under construction. This was put on by Las Vegas Bucket List and Alterra Home Loans. This was a great networking experience, but also very welcoming. 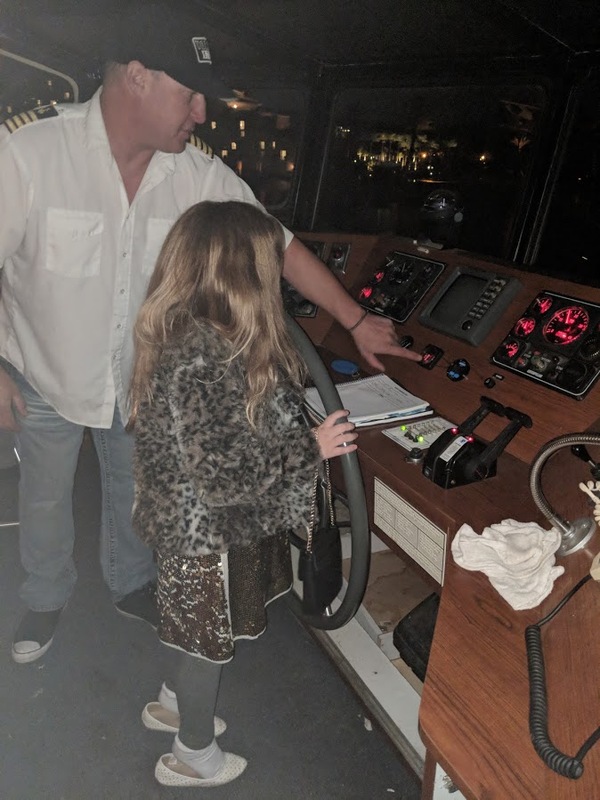 I took my daughter and they let her drive the boat, making her happy which made me ecstatic. On the 26th, a gentleman who works for “The Money Source” requested a lunch meeting, where we discussed the benefits of blockchain in real estate and how the future will change the business of lending. The last and final day of the month turned out to be one of the most exciting. Darryll worked for Google via a BPO called Telus International for about a year, and left in January of 2017. Knowing how great that company was, and the culture behind them, when it came time to outsource our phone support, I he placed a call to his old boss. He recognized the potential immediately and connected me to corporate. Fast forward 6 months and multiple calls and emails with their Vice President from Canada, Darryll was invited in to a formal sit down to set forth our relationship. Here we sat down, the VP from Canada, my old boss and myself, determining how to roll out our campaign. That wraps up our crazy month. We can’t wait to see what March has to offer, with trips to San Francisco and Los Angeles in the mix.